Golden Hawk Manufactory Limited is a manufacturer and distributor of watch and timepiece products for over 30 years. All these products are sold on an ODM/OEM basis to well-known brands and international customers. 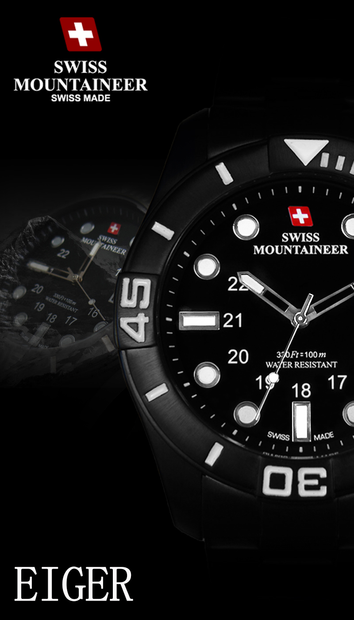 Besides,we have our own brands : Swiss Mountaineer, Mountaineer, React and Golden Hawk.